← Previous Previous post: Level crossings: Which are funded to be removed, which are promised? @Roger, most of this company’s radios are too big to be pocket-sized, but you could put it on a garden bench. It’s mains-powered – that’s what I bought it for; to sit in the kitchen. 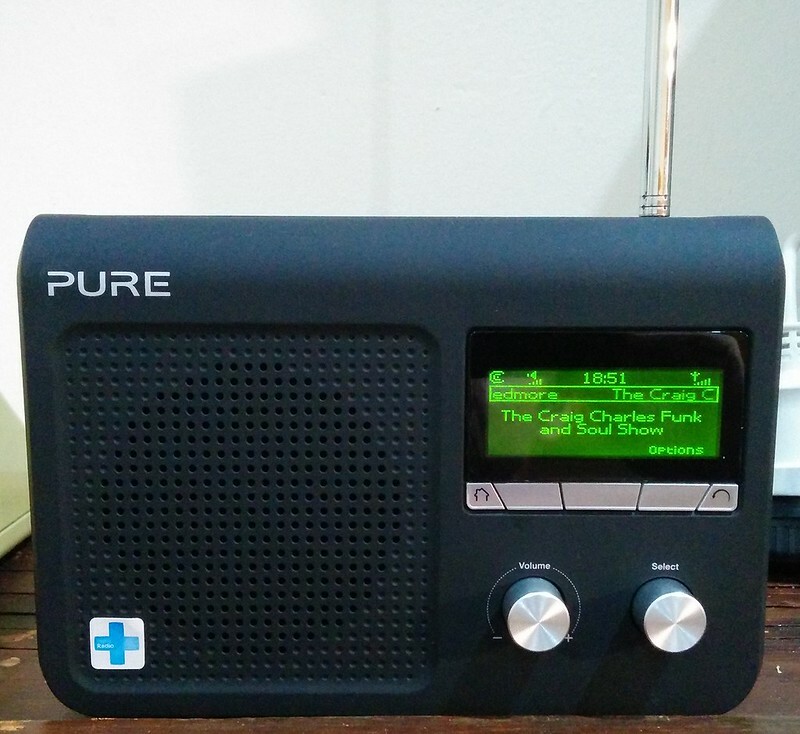 That said, while you can’t put conventional batteries into it, the radio can take a proprietary rechargeable battery pack sold by Pure (it fits into a lot of their radios). Is that BBC6 I see in the first pic? @Tony, it is! It can stream live radio (including BBC 6), and also has access to podcasts. I’m not sure how it does that; I thought it was magic, but it seems to be curated by the Pure support people… being a UK company, they seem have something of a UK-bias… though so do I, so I have no problem with this. That said, they have streaming radio from many different countries, not just the UK by any means. 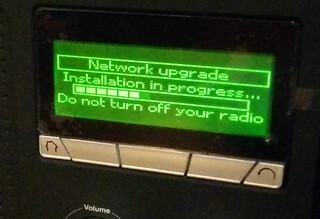 My Kogan DAB/internet radio has podcasts from the BBC too and an internet radio management service, although I’ve only ever looked at it. I’d like a radio with TuneIn integration as that’s what I use on my phones and tablet. thanks Daniel. I’ll continue to use my Sony trannie while in the garden which fits in top pocket. All I listen to is the footy or cricket on the ABC.